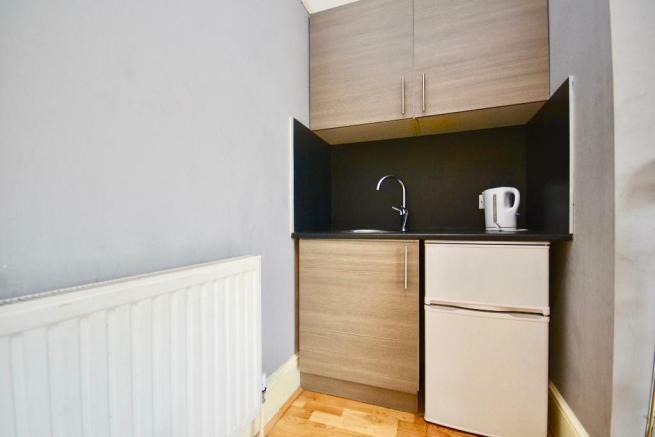 This beautiful studio property comes with its own kitchenette, and an en suite shower in a huge open space. 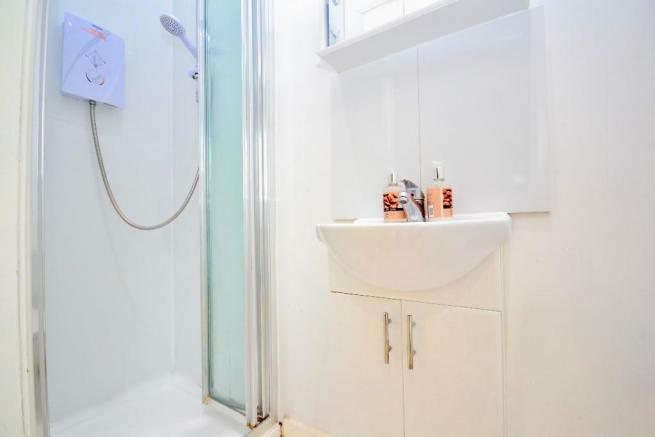 Close to West Croydon Station, and fantastic local restaurants, and the Whitgif Shopping centre. 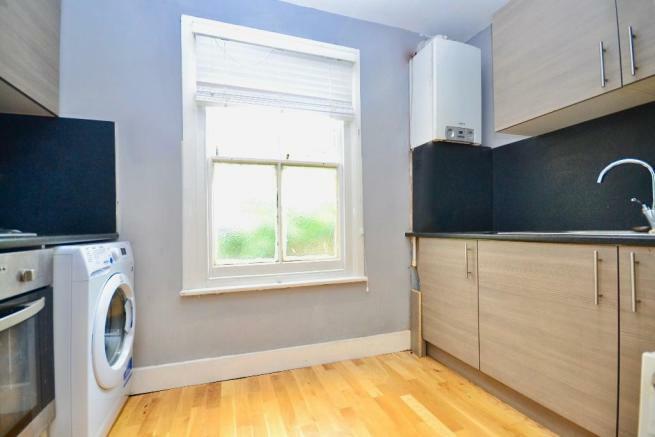 This property is marketed by Malixons, Streatham at £850 per month. Rightmove has calculated the price per week for comparison purposes only. Property reference Oakfield6. The information displayed about this property comprises a property advertisement. Rightmove.co.uk makes no warranty as to the accuracy or completeness of the advertisement or any linked or associated information, and Rightmove has no control over the content. This property advertisement does not constitute property particulars. 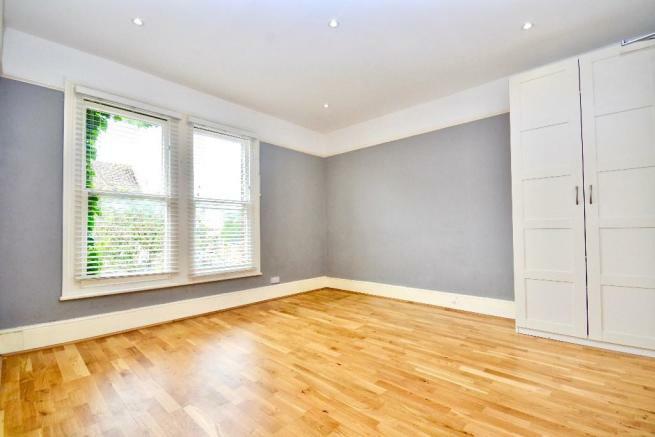 The information is provided and maintained by Malixons, Streatham.